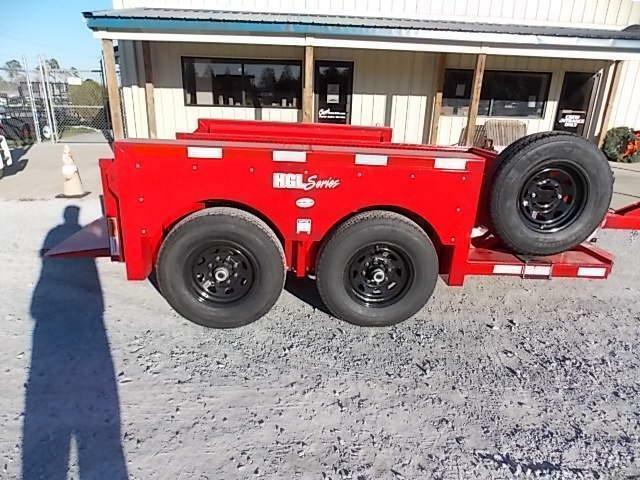 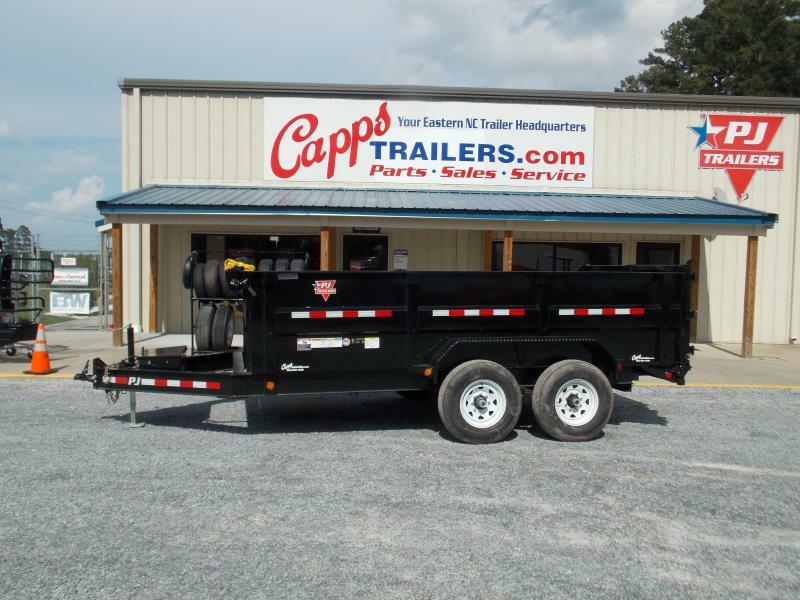 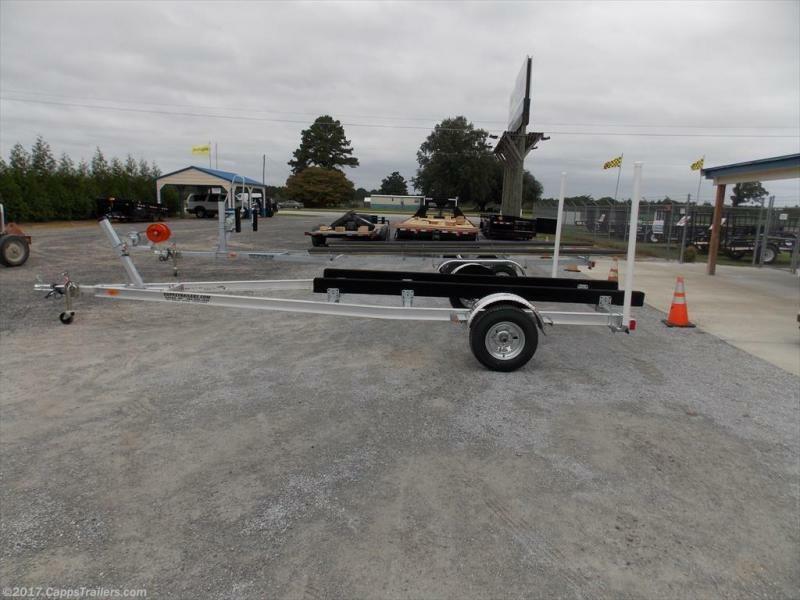 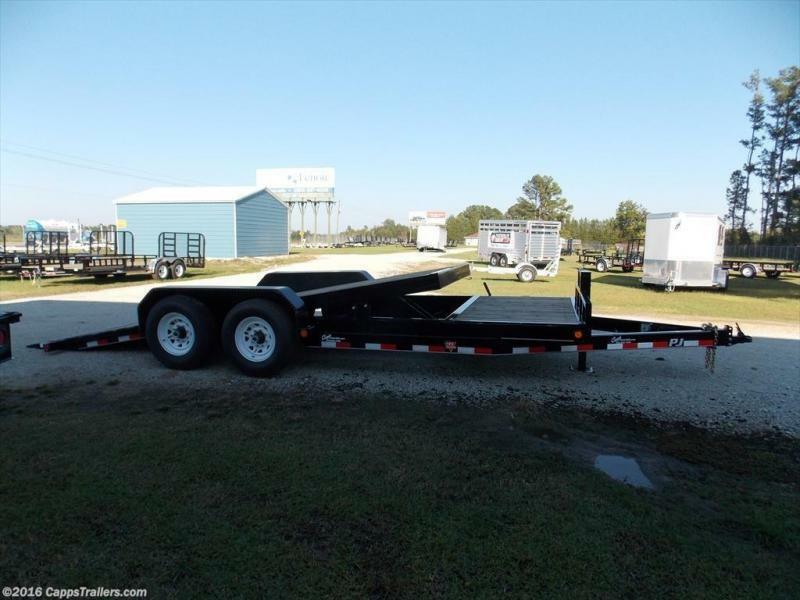 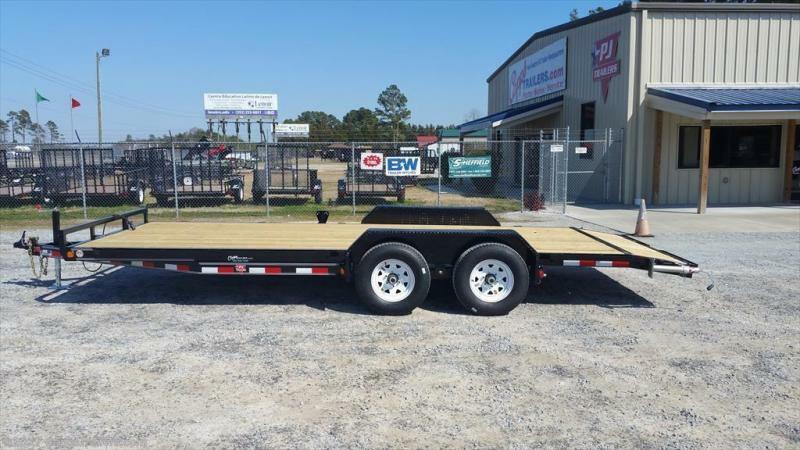 Our trailer inventory is one of the largest in Eastern North Carolina that includes boat, dump, enclosed, light & heavy duty equipment as well as utility trailers. 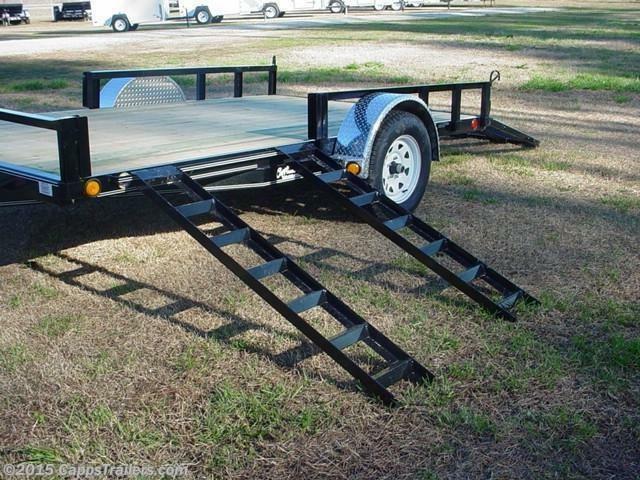 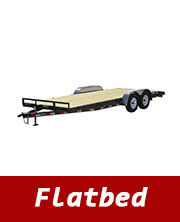 If you don’t see what you want, we can special order trailers to your specialization. 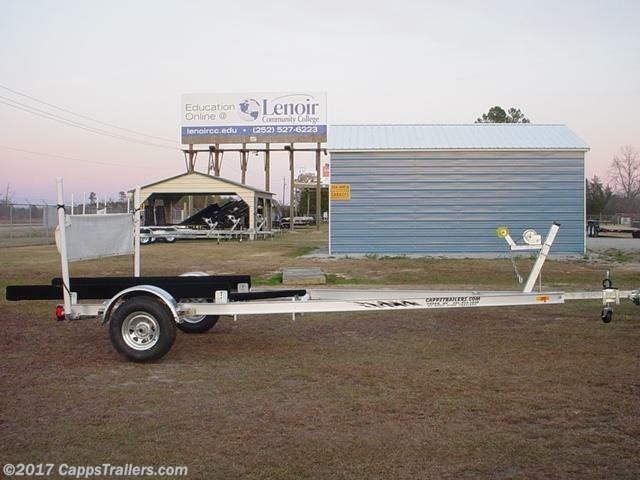 Our 1500 square foot showroom has a vast selection of trailer and towing accessories. 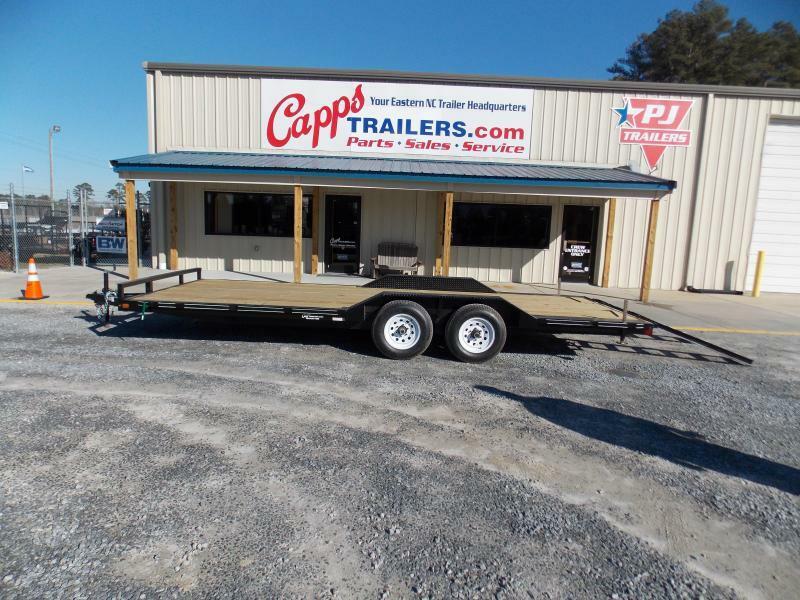 The CappsTrailers.com Crew is highly knowledgeable and focused on individualizing a trailer to meet your specifications. 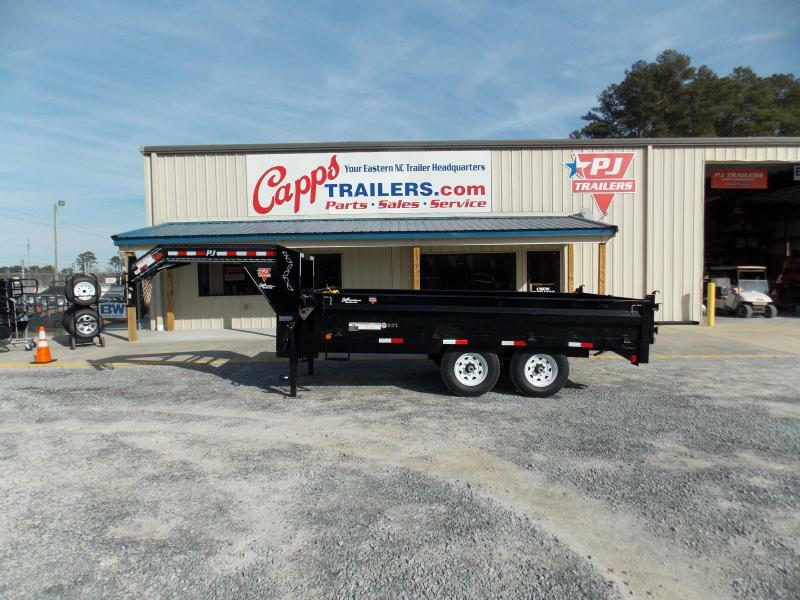 Our Service Department is here to help with your trailer repairs and add-ons to your towing vehicle. 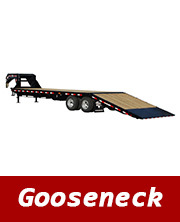 Like & Share our FaceBook page. 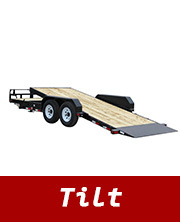 While your there scroll around and check out some of our safety tip and videos. 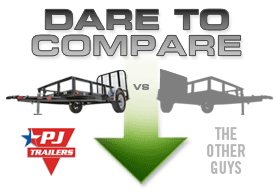 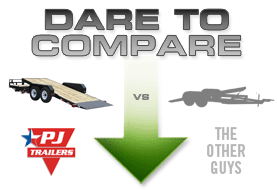 Compare PJ Trailers to the Competition. 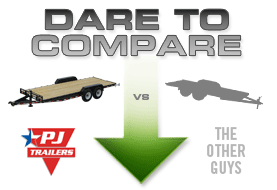 See what makes a PJ Trailer stand out to the rest. 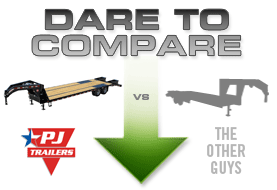 It's important to know what your warranty covers. 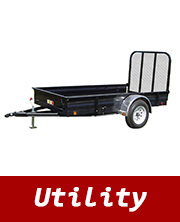 The following links will redirect you to the manufacturer's website where you can find out about your warranty. 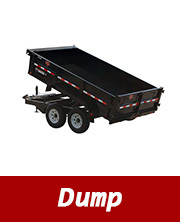 Lose your owner's manual? 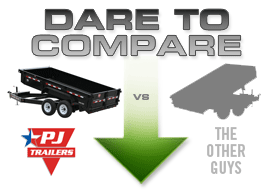 You can download it here from one of these links.